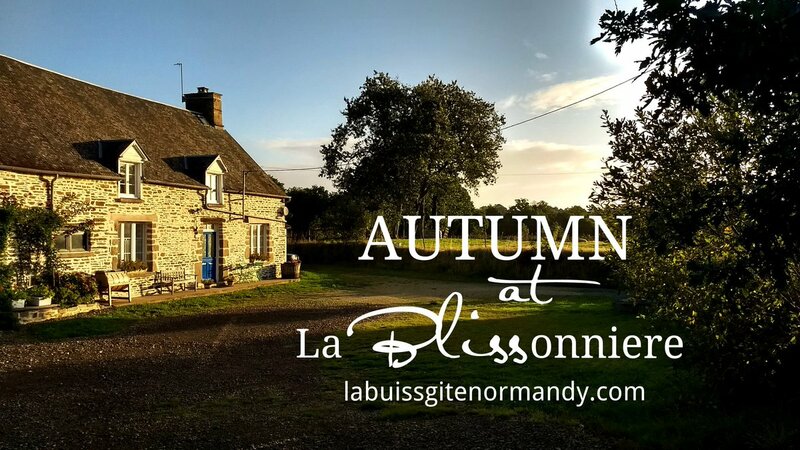 La Buissonniere is a cosy gite deep in the tranquil Normandy countryside, approx 90mins from most ferry ports. 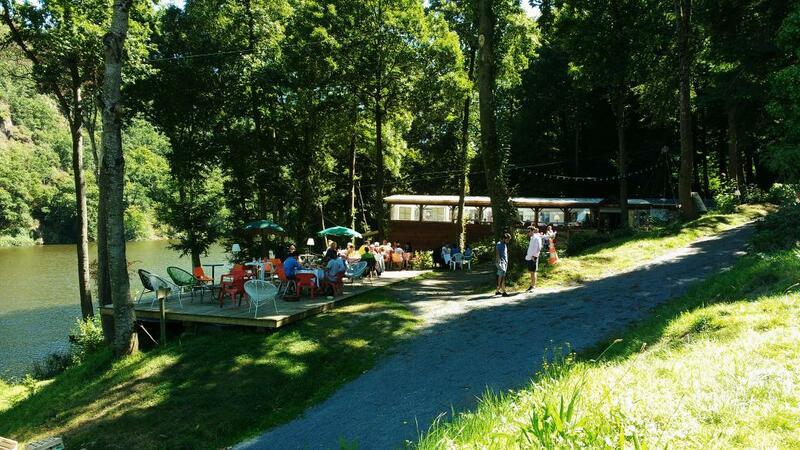 Open all year round, we offer ANY-DAY changeovers, & shortbreaks (min 2 nights) are welcome. Our comfortable ground floor accommodation sleeps 4 in double & twin rooms, however we can also provide a cot (MAKING 5 OCCUPANCY) and baby equipment FOC by prior arrangement. No stairs to climb up or fall down make it perfect for young & not so young alike. 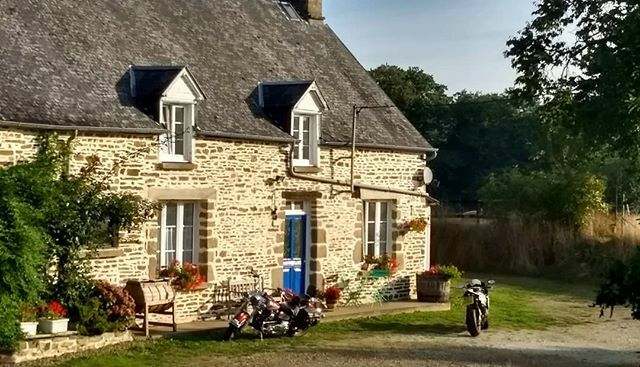 With ample room for parking, we also welcome motorcyclists & can offer covered storage if required. There is plenty of space for children to play & adults to soak up the solitude & you can also meet our free ranging chickens, sheep in the paddock, two friendly black cats, & a handful of gentle cattle during the summer months. 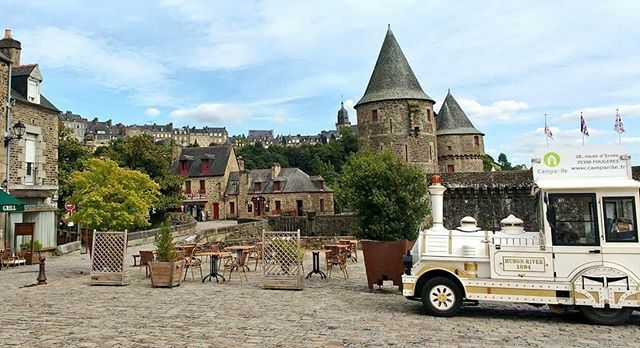 We are well placed for many tourist attractions, historic towns & WW2 sites, the fantastic beaches in the Baie du Mont St. Michel, & childrens' activities. 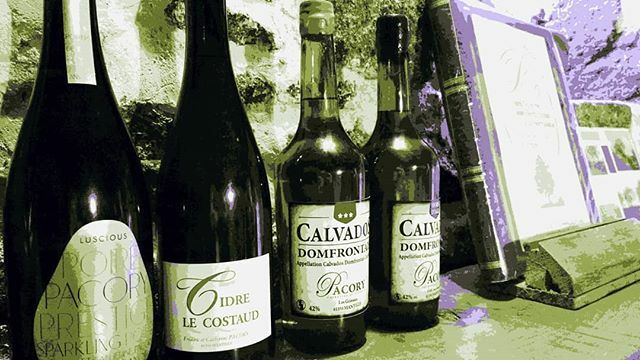 We also offer 20% discount for Brittany Ferries. 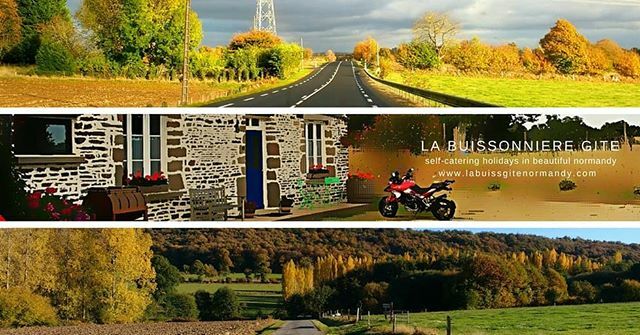 We moved to La Buissonniere in March 2014, after spending many happy family holidays in France over the years. 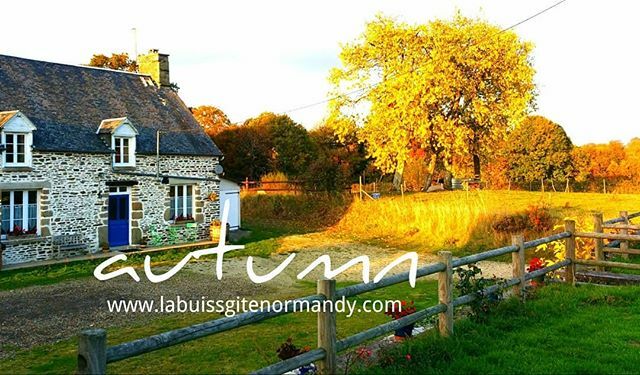 We renovated what is now our gite and are now into our third season of letting it out for all year round rental. 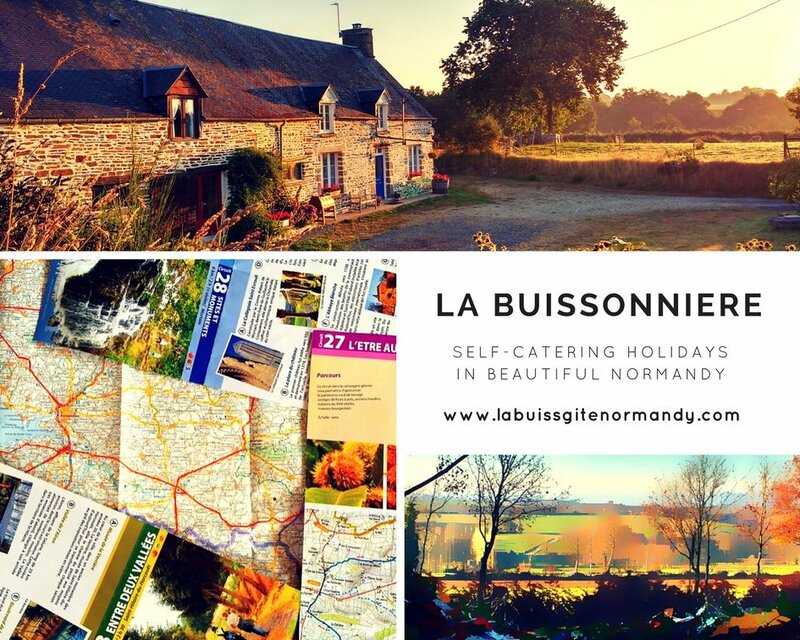 We love living at La Buissonniere, amid the beautiful Normandy countryside. Our secluded country location is perfect for relaxing holidays and we are delighted at the last 2 years of successful lettings. 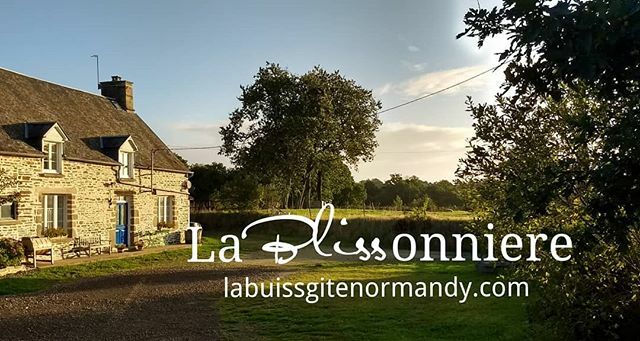 We thoroughly enjoy the experience of meeting delightful guests, and are very chuffed and honoured that they chose to come back to La Buissonniere for return visits. We have our own website, and we can also be followed on Facebook, Twitter and Instagram. 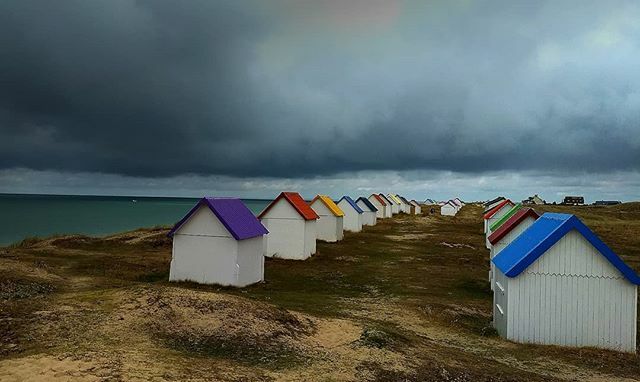 We only choose to advertise in ways that give us direct contact with prospective guests as we feel this is safer and more personal for both parties.